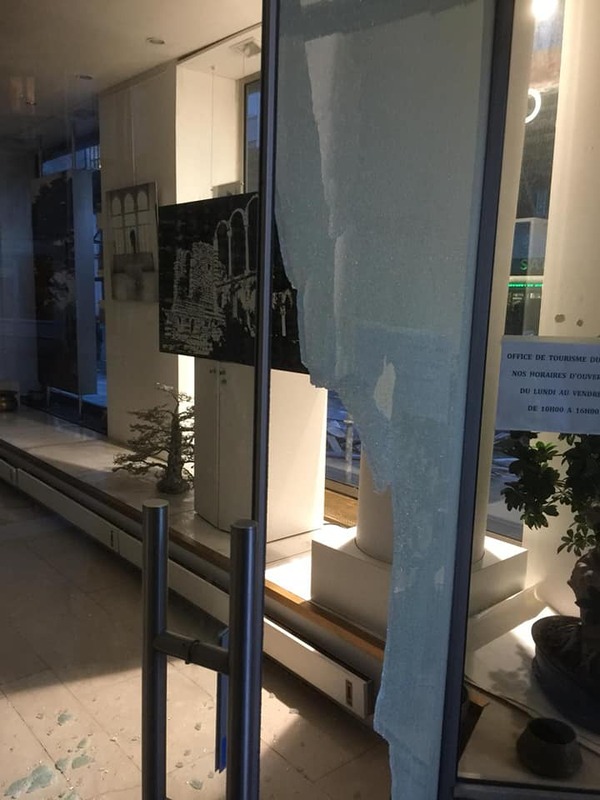 Yellow vest protesters damaged the Lebanese Tourism Office in Paris during their latest protest. 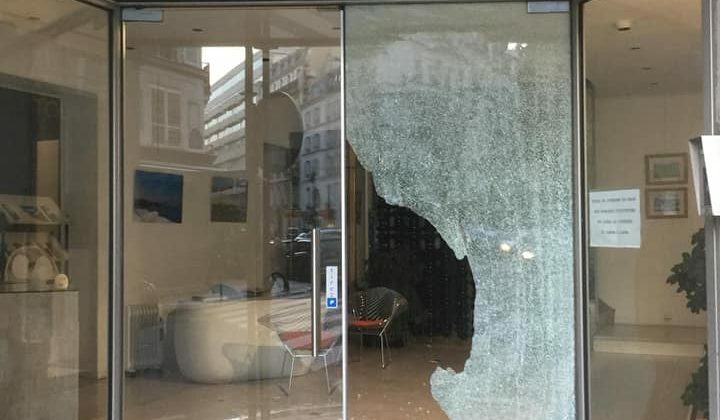 The office, which is located close to the Champs Elysee, had its main door and glass windows shattered, even though nothing was reported as stolen. 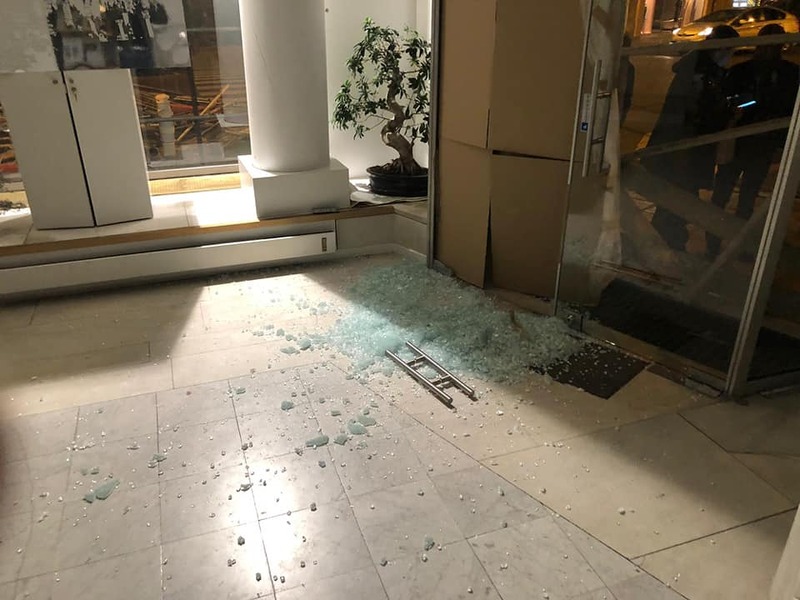 Lebanon’s office wasn’t the only one attacked as the protesters set fires and smashed up luxury stores as well.